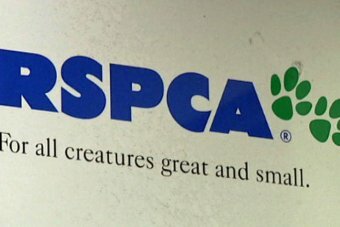 The RSPCA has launched a new “Pet Detective Service” to some promising early results. Upon calling the system, the owner will get an automated phone message upon calling the service. The system seems to be working well so far. Last month a person by the name of Sean Fitzpatrick from Park Ridge used this service and was reunited with his Labrador in just 30 minutes after placing the call.